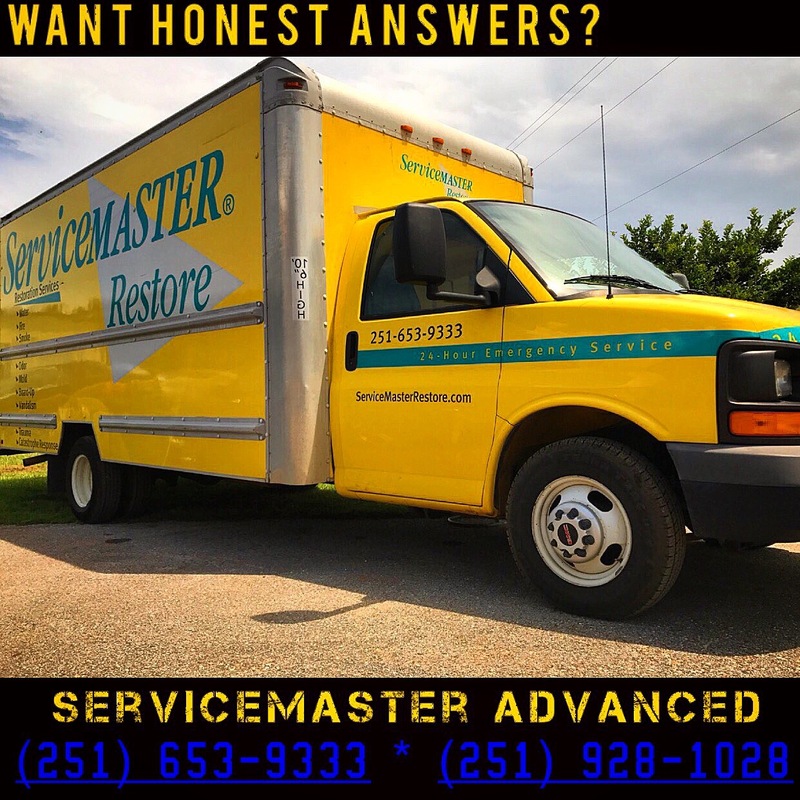 Do you want honest answers on Water Damage Restoration? 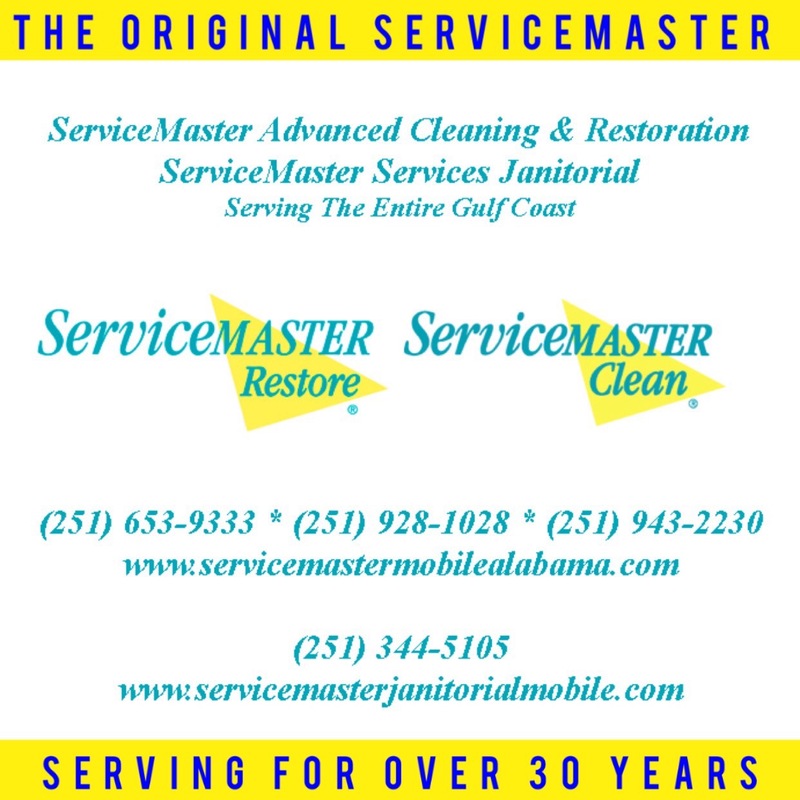 ServiceMaster Advanced Cleaning and Restoration in Mobile, Daphne & Foley, AL has been serving the Mobile area for over thirty years. 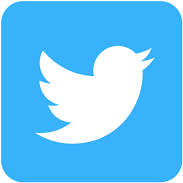 We have served thousands of homeowners and we have a local physical presence here. We are not an out-of-town provider trying to make a fast buck. In fact, our reputation is too important to us, to mislead anyone. (251) 653-9333, (251) 928-1028 & (251) 943-2230. 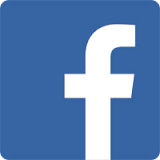 Our websites are full of honest thoughtful articles on water damage restoration, fire restoration and mold remediation. 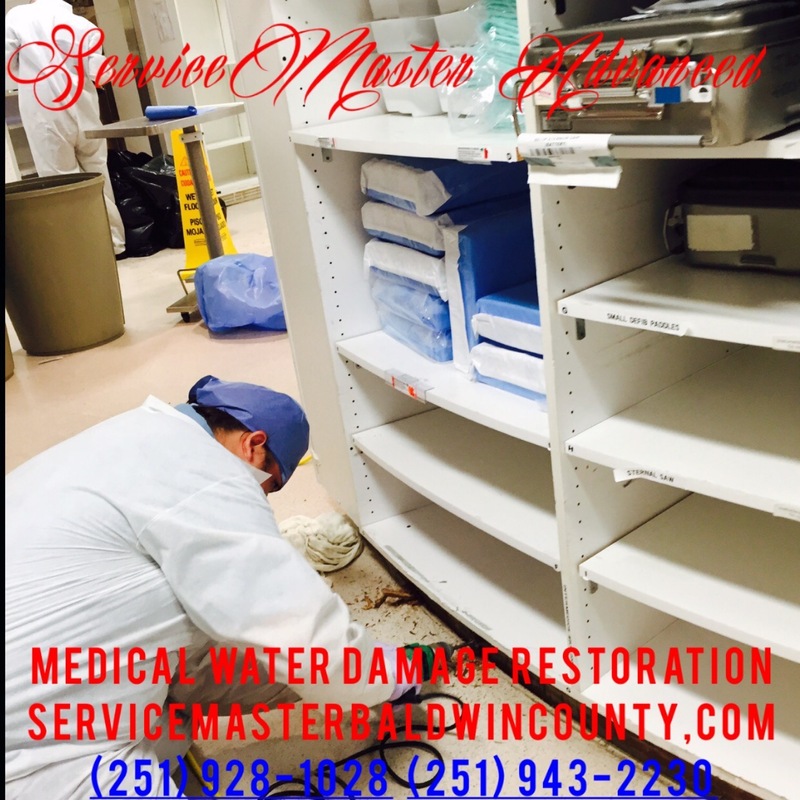 http://www.servicemastermobilealabama.com & http://www.servicemasterbaldwincounty.com. it is your choice who works in your home or business. 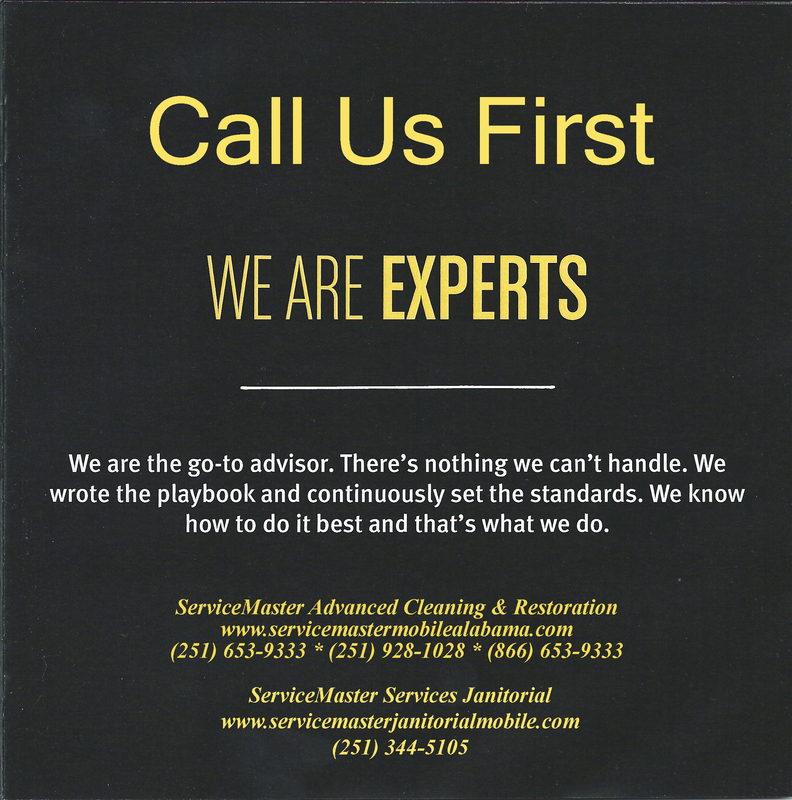 Please tell your adjuster that you want ServiceMaster ADVANCED Cleaning & Restoration, or call us directly. You will be glad you did, and we would be honored to serve you.